Uterine fibroid is the most common benign tumor in women of childbearing age. It affects one out of four women aged between 30-50 years. Fibroids are often confused with cysts, and most women believe that they pose no danger and are not serious at all. 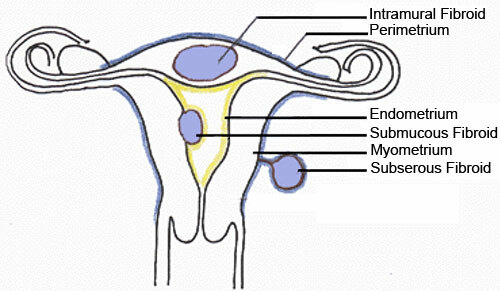 Remember, fibroids are solid tissue, while cysts are fluid-filled sac. Although uterine fibroids are almost always benign, the problems they can cause can be serious. Albeit extremely rare, it may also be possible to develop a cancerous fibroid. It is better to consult with your doctor at your nearest hospitals for them to diagnose it more thoroughly if they are cancerous or not. Fibroids may not be life-threatening at early stage, but we still recommend that you consult your physician every year. Better do it for your precious family and partner than regret it later on. After we conducted an awareness campaign among thousands of office workers as well as housewives in various locations about the danger of uterine fibroids, we came to know that nearly all of them are not taking it seriously. More often than not, uterine fibroid sufferers only try to go to their doctors if they experienced heavy bleeding, or suffered from unexpected infertility. Only then that they may hear they are suffering from fibroid tumors. These led them to serious work problems and their marriage suffered, too. If they only knew early on that they have this serious disease, then they should have been treated more quickly. But it is too late to realize. So Before It Is Too Late, Consult Now! In a recent study, 75% of uterine fibroid sufferers were found to have some cyst-like object in their uterus as seen by imaging tests. Surprisingly, most of them do not require any immediate surgical operation, although a few need to undergo clinical observation. 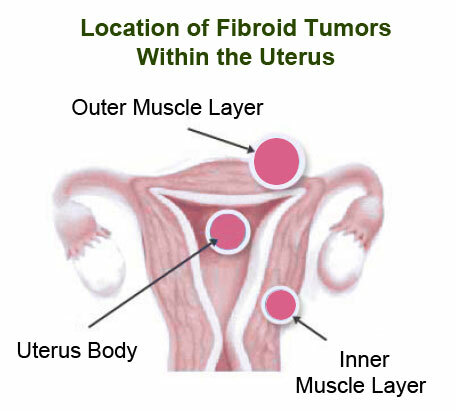 The illustration above shows the location of the fibroid tissue in the uterus. One is located within the inner muscle layer. Another one is in the outer layer of the muscle. 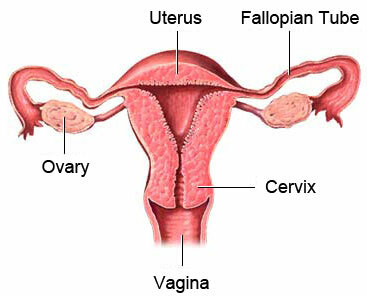 And the last one is within the body of uterus. Your physician can diagnose if it requires surgery or not. As we mentioned previously, 75% of patients do not need to undergo surgery so far. It is because the fibroid tissues are small, they are not cancerous, and they are harmless to a woman's health. What we like to recommend is that you GO FOR MEDICAL CHECKUP ONCE IN A WHILE to make sure that your married life is safe and of course, for your family's peace of mind. For cancerous cyst and malignant tumors, the use of the PYRO-ENERGEN electrostatic therapy device is strongly recommended.